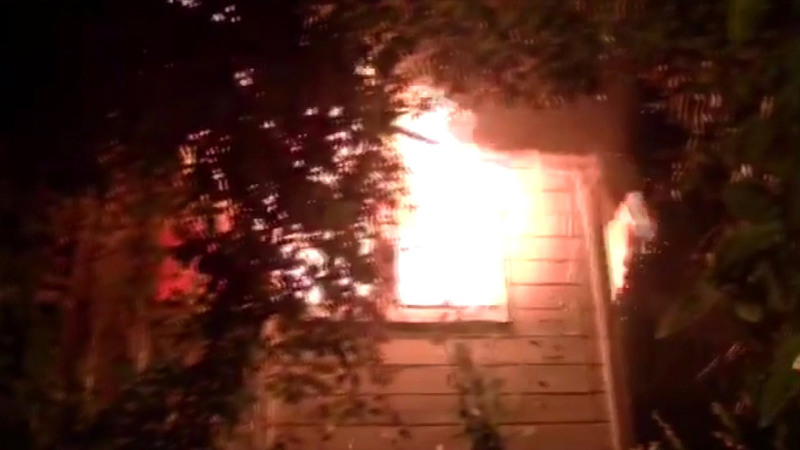 VALLEJO, Calif. (KGO) -- A house fire has injured at least one person in Vallejo. Firefighters arrived at a residence on Carl Avenue at 1:20 a.m.
All seven occupants, three adults and children, were out of the structure by the firefighters arrived. The fire was contained to one room and the cause is under investigation. One of the children was treated for burns and taken to the hospital.